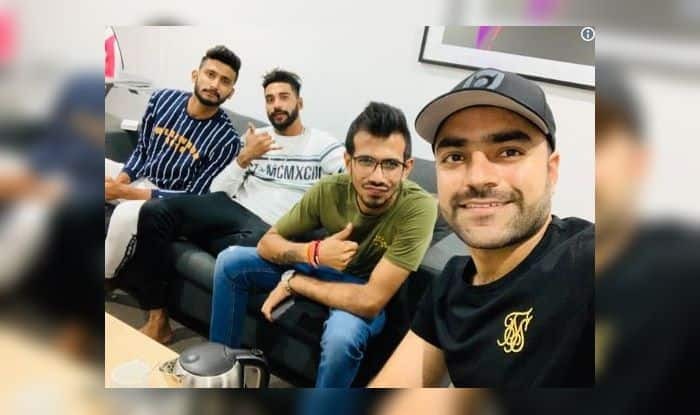 2nd ODI India vs Australia: Afghanistan allrounder Rashid Khan enjoyed a cup of green tea with team India members after Virat Kohli's side leveled the series at Adelaide. 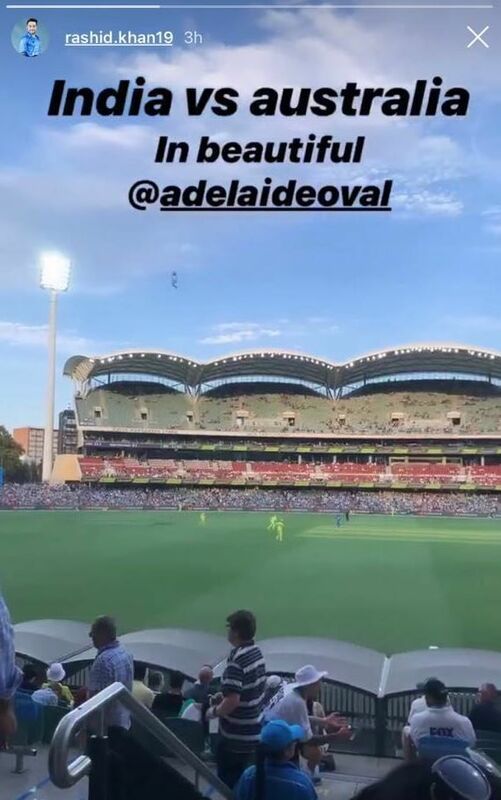 And here is the Instagram story the leg-spinner shared from the Adelaide Oval. Meanwhile, it was Virat Kohli’s 39th ODI century that laid the platform but could not take his team home this time but Dhoni and Dinesh Karthik (25 off 14) rose to the occasion with an unbeaten 57-run stand, helping India chase down a target of 299 with four balls to spare. “There is no doubt that he should be a part of this team. Tonight was MS classic. He calculates the game so well. He takes the game till the end when only he knows what’s going on in his mind, and he backs himself to hit those big shots at the end,” Kohli said at the post-match presentation ceremony.